We're here to provide a full range of dental services and help you get gentle care. 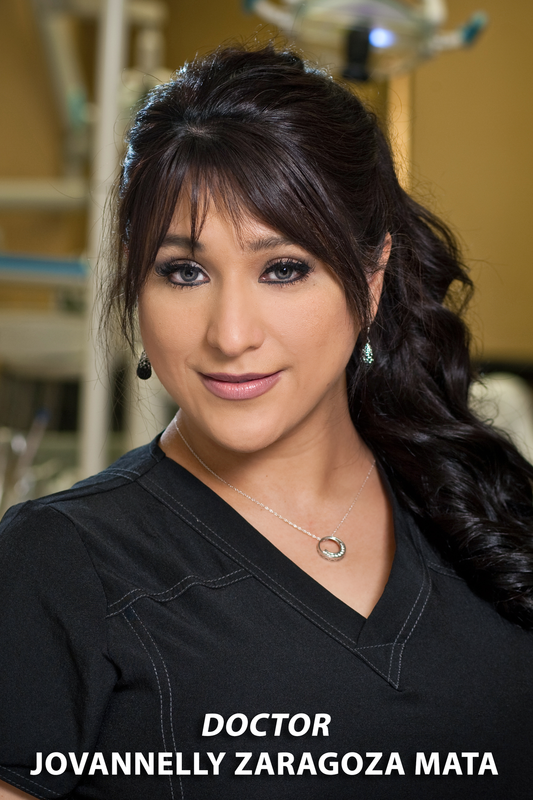 We are proud of our office here at Gentle Family Dentistry of Laredo. 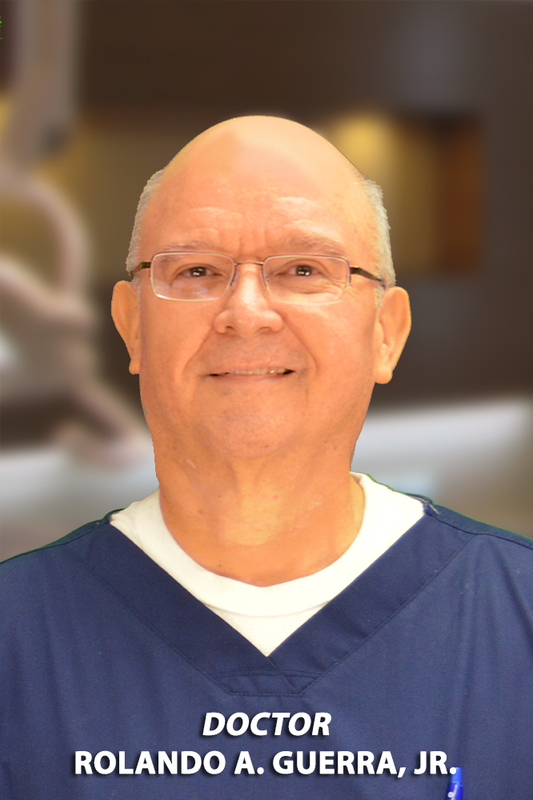 Patients are the heart of our practice, so it makes sense that we would go out of the way to provide comfortable waiting and treatment areas complete with the types of amenities you would expect from a premier dental practice in Laredo. Our office is filled with state of the art diagnostic and dental treatment technology to ensure accuracy and early detection of oral complications. 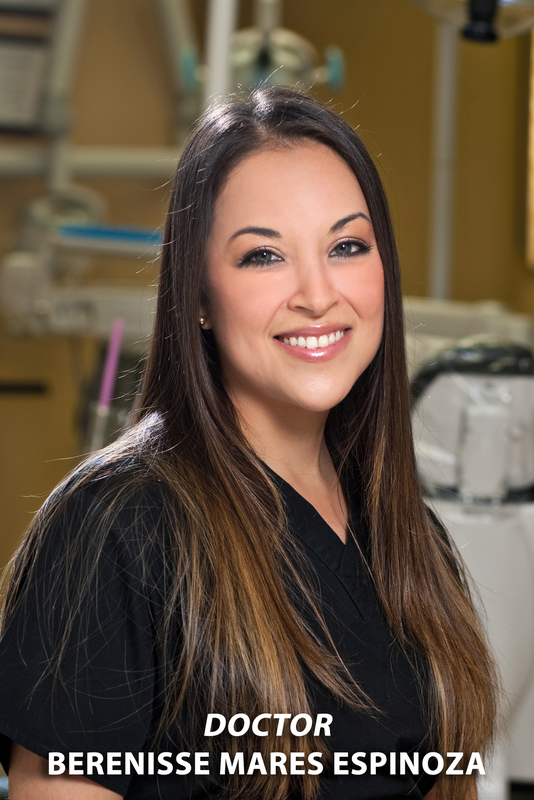 We believe our patients deserve only the best and our staff works hard to deliver a superior experience at every visit.